Think your job’s immune from being replaced by technology … think again. With industries and organizations increasingly relying on automation, artificial intelligence (AI) and other forms of technology it’s important to ask yourself who is at risk of being replaced in the workplace? and how do I stay relevant in the era of AI? The short answer to this? Almost everyone. Although you may not believe that a professional from a prestigious university in a specialized field such as law or medicine is susceptible to becoming irrelevant or replaceable there are several precedents indicating it has already happened and shows no signs of stopping. Here is one concrete example that shows that even some professionals are on their way to becoming irrelevant. What used to take 360,000 hours of work – each year – completed by loan officers and lawyers is now done by customized artificial intelligence (AI) software. Read this fascinating article for more details on how JP Morgan did this. “Anything where you have back-office operations and humans kind of moving information from point A to point B that’s not automated is ripe for that [automation],” Deasy said. “People always talk about this stuff as displacement. 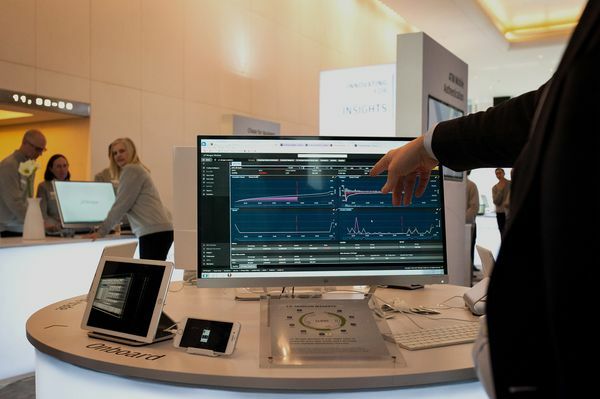 I talk about it as freeing people to work on higher-value things, which is why it’s such a terrific opportunity for the firm.” Chief Information Officer Dana Deasy, JP Morgan. Although it’s scary to learn that so much work has easily been completed by a software program, there’s at least one silver lining: being replaced by technology provides further opportunities to focus on other skills and tasks. 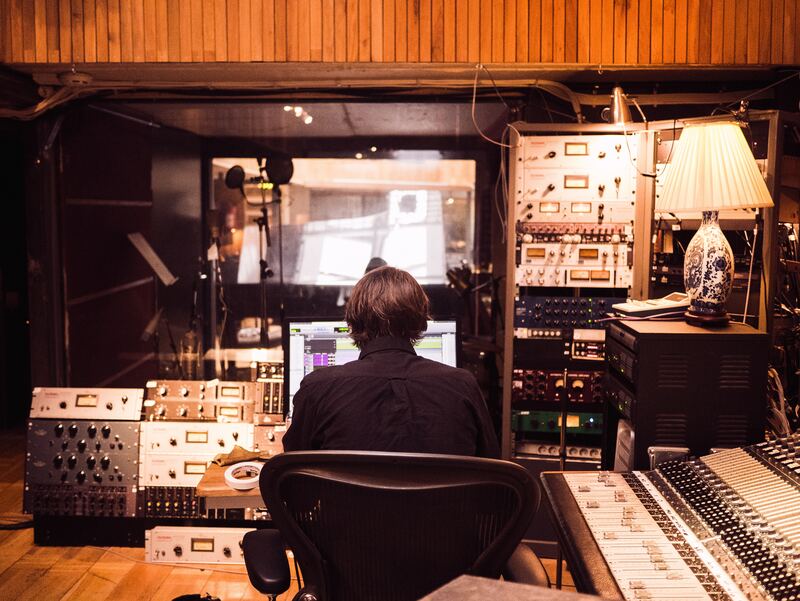 Having the time to improve other areas of your work that were once bogged down with doing what a machine has now been entrusted with can be a huge positive for both your career and your job fulfillment. This leads to a discussion of how I can help professional clients hone in those ‘other’ skills. But first, me to distinguish between these different types of skills. Most of us understand the concepts of knowledge and technical skills. It includes an understanding of a subject area or field (e.g., dentistry, law, or carpentry) and the specific abilities that go along with it (e.g., surgical technique, or clean and level finishing of woodwork). 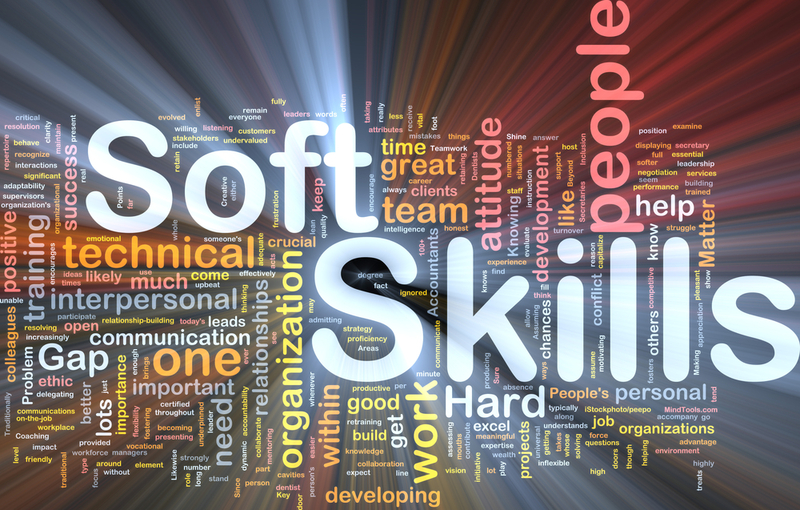 Often soft skills are not as well understood, and their importance is under-valued. 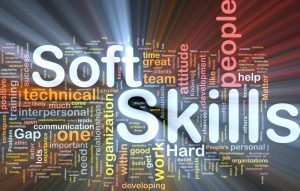 Basically, soft skills are the strategies and tools that we use to apply our knowledge, skills, abilities, and experiences. Soft skills have a huge impact on how well we do our work and they’re a key difference-maker between humans and technology. Examples of soft skills include qualities like creativity, initiative, interpersonal skills, empathy, and (behavioral) flexibility. In my opinion, now, more than ever, employees must be exceptionally creative and rely on their soft skills to stand out against machines and/or technology. Just as I recently wrote about the consequences of overly rigid online job screening and what applicants in today’s world have to do to navigate around it. The same principle of creating workarounds applies to adapting to inevitable changes that are due to the implementation of technology. Intelligent and forward thinking professionals are starting to realize that they need to make changes to stay fresh and have their work remain valuable and irreplaceable. This is where my expertise comes into play. Knowing that a change is required is different from what change is needed. Often, when we’re too close to a situation it’s nearly impossible to have the objectivity that’s needed to solve the entire problem. The ability to learn and change is an important quality for staying successful. Digging in one’s heels by refusing to see the insurgence of machines in white-collar professions can hurt you in the long run. Despite the alarming rate at which machines are replacing humans and/or their meaningful careers … we aren’t completely there yet. We still have time to figure out what works in our society and what doesn’t. Ideally, machines will take on repetitive and less satisfying roles so that higher value, less predictable, and more nuanced work can be left behind for humans. At some point, it will be interesting to watch what happens to organizations who have relied too heavily on hiring employees for their hard skills and not making sure that their staff also has desirable and increasingly necessary soft skills. I predict they’ll be surprised to see that hard skills are easier to delegate to technology and automated processes, and soft skills are harder to develop in their remaining staff and nearly impossible to assign to technology. Most employers and hiring managers do a good job at evaluating and confirming job candidates’ knowledge and technical skills. Likewise, and this isn’t so good, many employers do a poor job at reliably evaluating and confirming job candidates’ soft skills. Part of the problem is that it’s easy for smart and articulate applicants to say the right things about their soft skills including their sound judgment, their initiative, their creative genius, how likable they are, etc. When, however, you’ve been around the block, you’ll know that there’s a big difference between being able to talk about having these abilities and being able to apply them consistently in a way that has a positive impact on productivity and the bottom line. If you’re an employee who wants to stay relevant, or, if you’re an employer/hiring manager who wants to choose future staff wisely I invite you to connect with me privately. I offer a free 15 to 20-minute initial consultation by phone. Or, if you prefer, you can contact me by email, or via direct message on Twitter, Facebook, or LinkedIn.